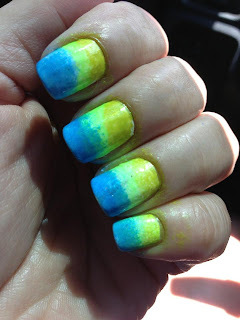 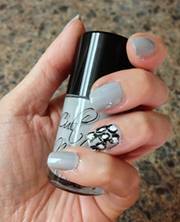 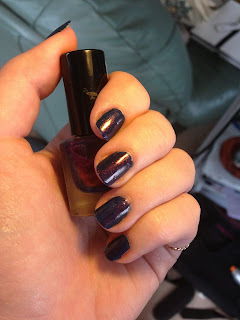 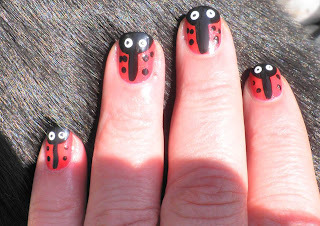 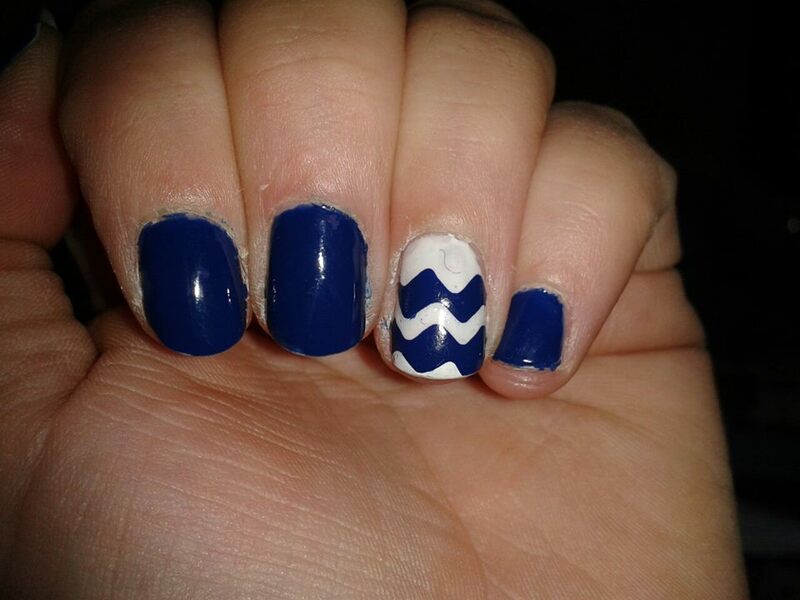 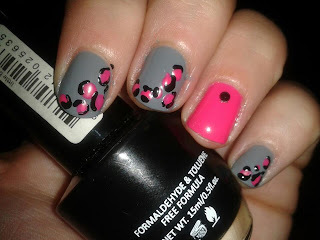 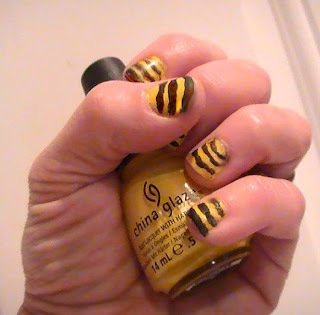 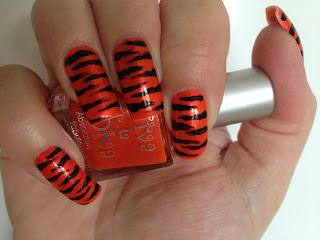 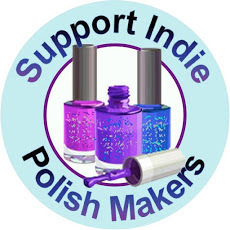 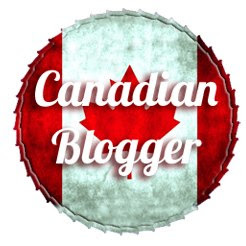 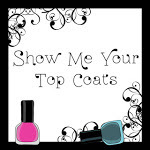 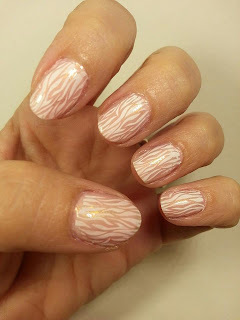 Krystal has asked me to do an update blog on the Monday Manis as she has been flat out busy and I jumped at the chance. First we have week #8 with the theme of Animal Print. 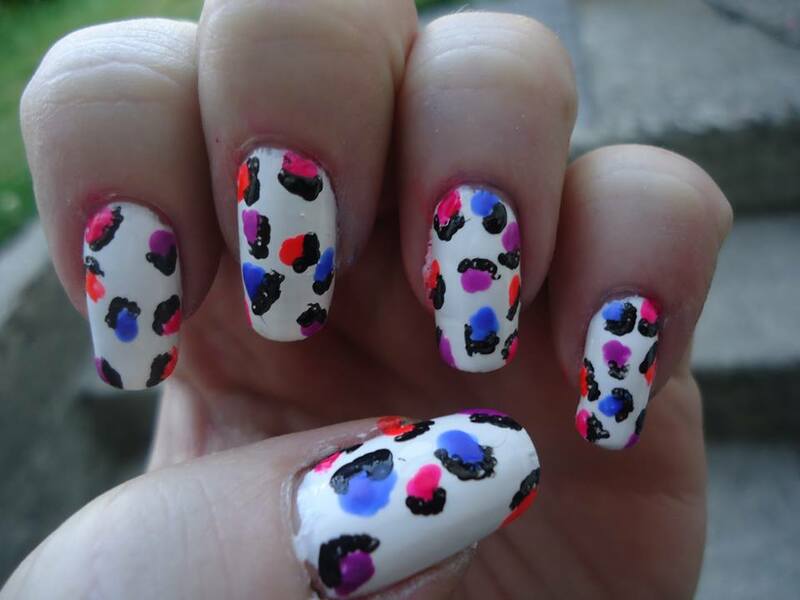 With a huge range of animals and prints on display this was a really fun week for everyone and put all our artistic skills to the test. 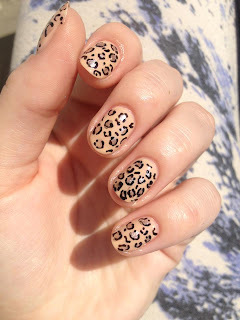 And finally a cute accent leopard from Michele. 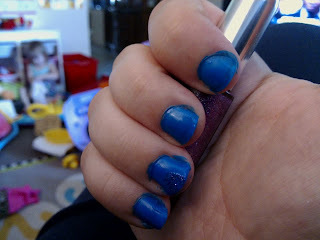 Onto week #9 with the theme of all things blue. 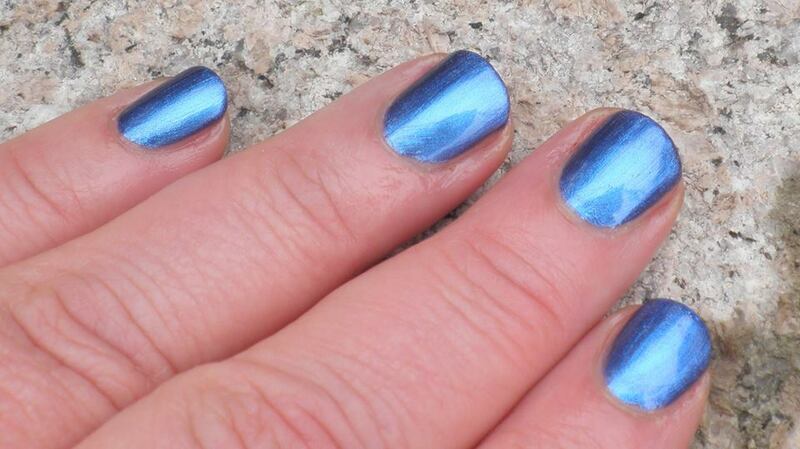 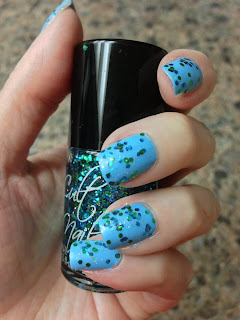 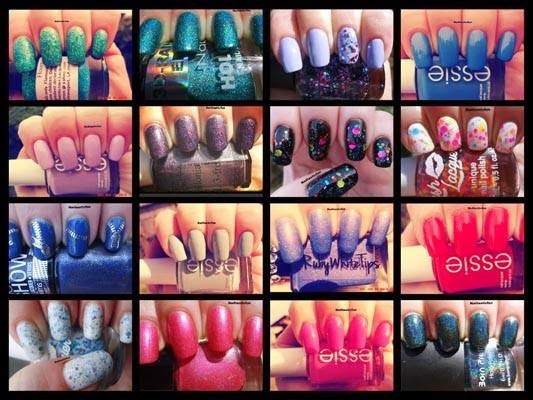 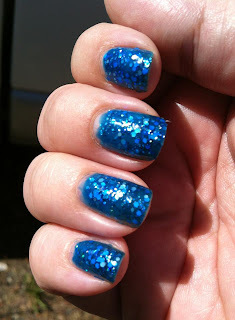 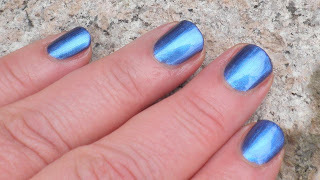 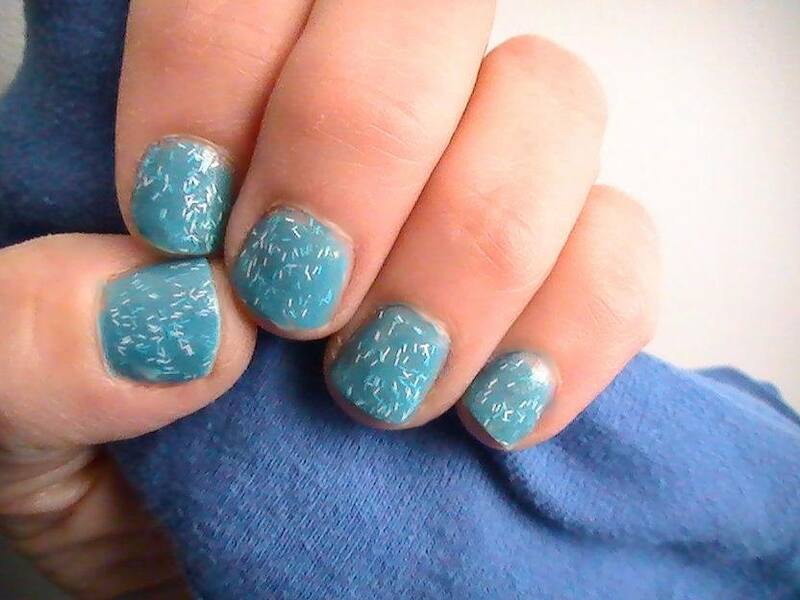 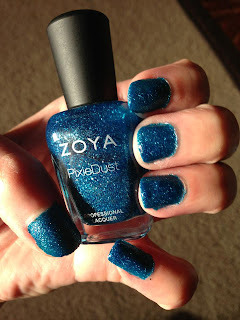 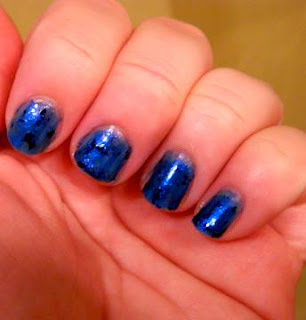 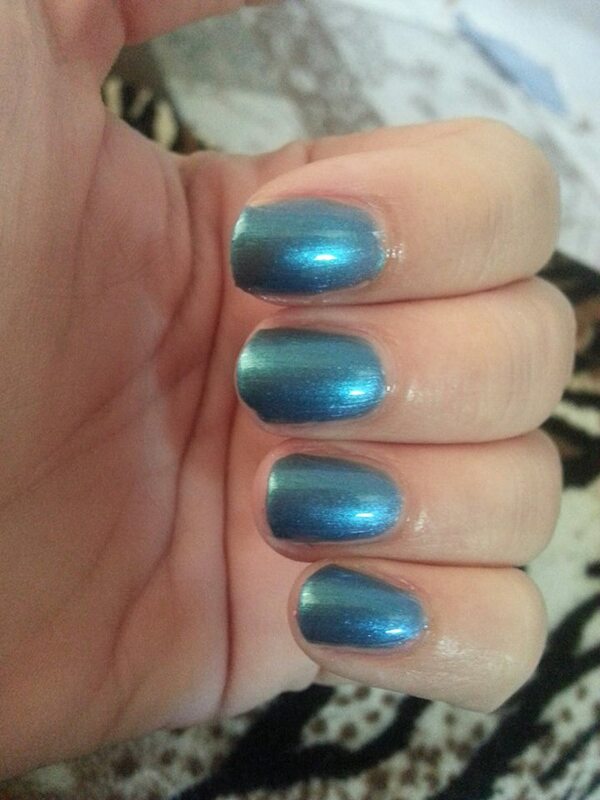 Light blues, dark blues, cremes, glitters, holos this week had them all. 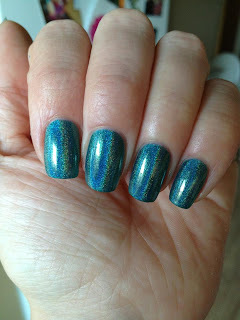 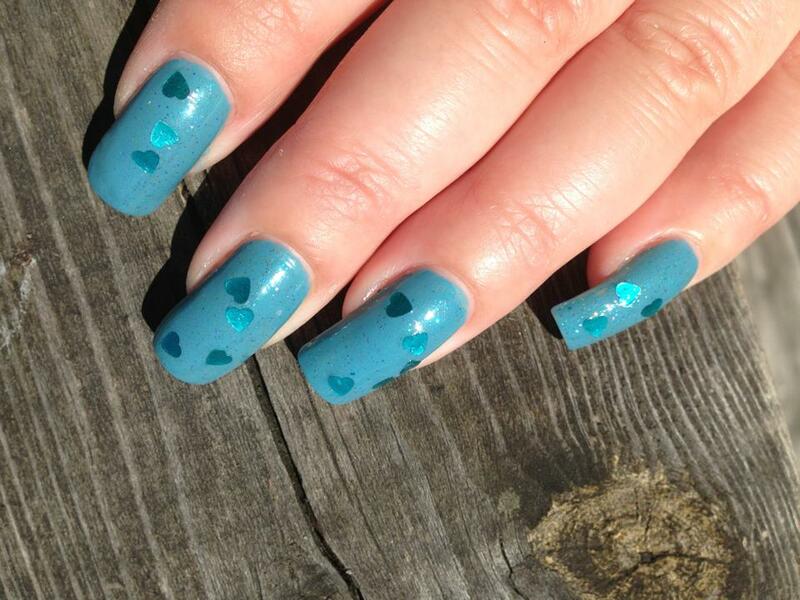 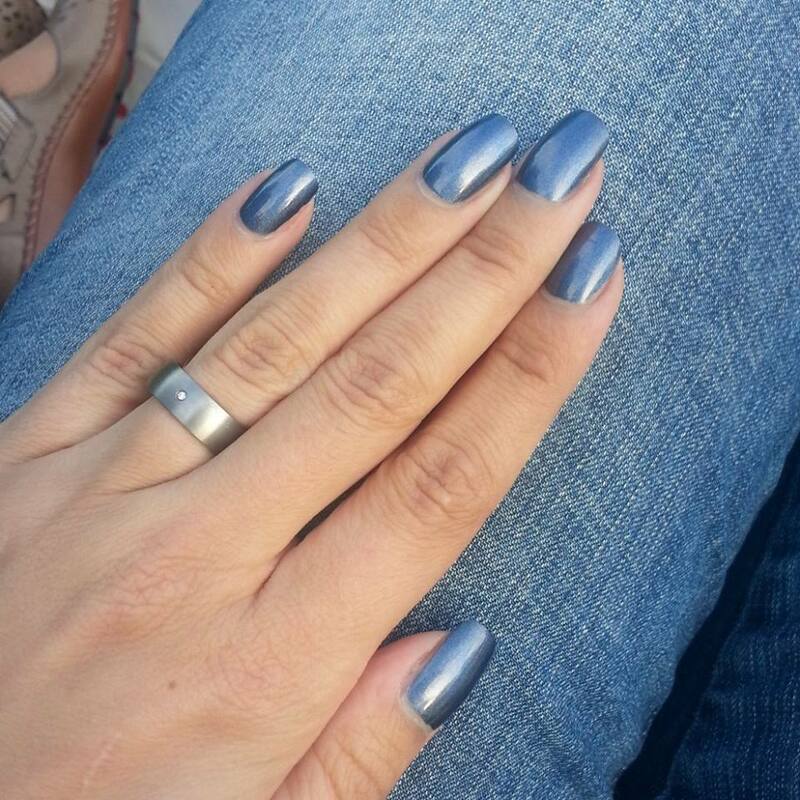 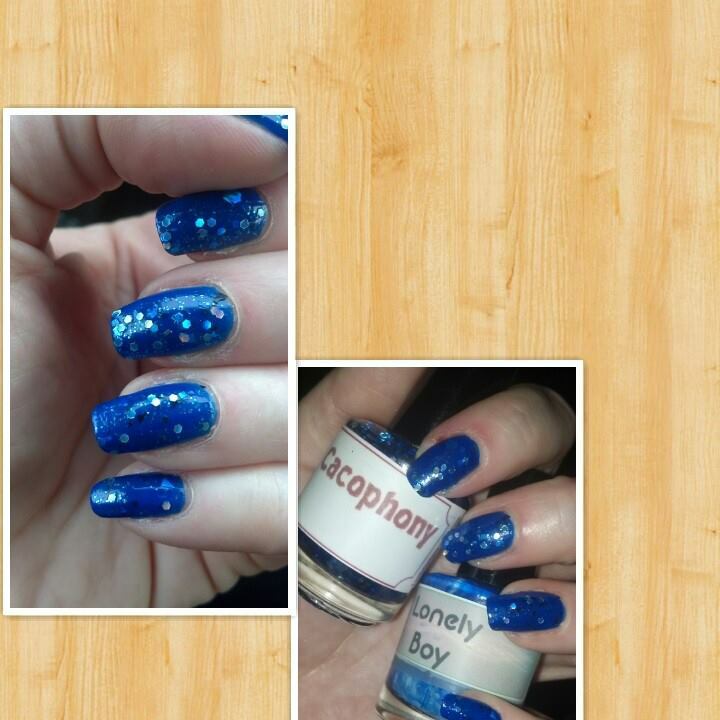 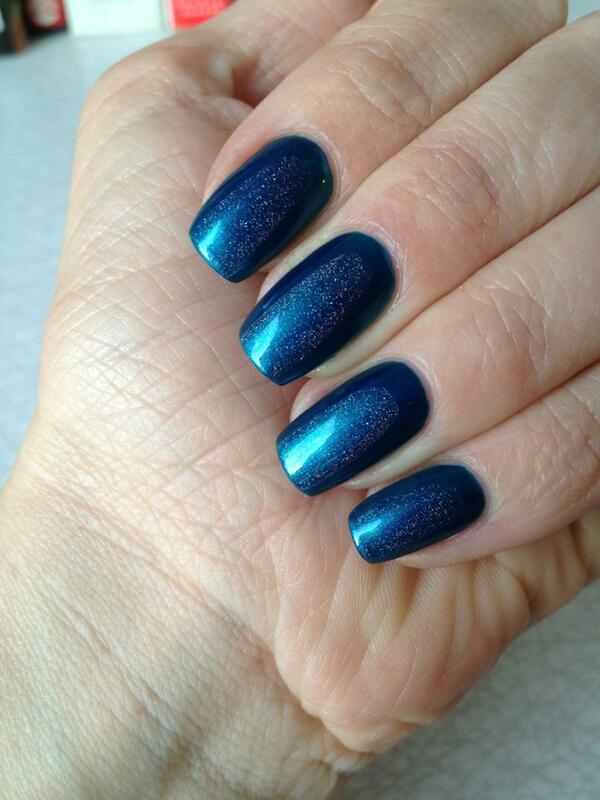 Kellee has used Literary Lacquers Roissey. 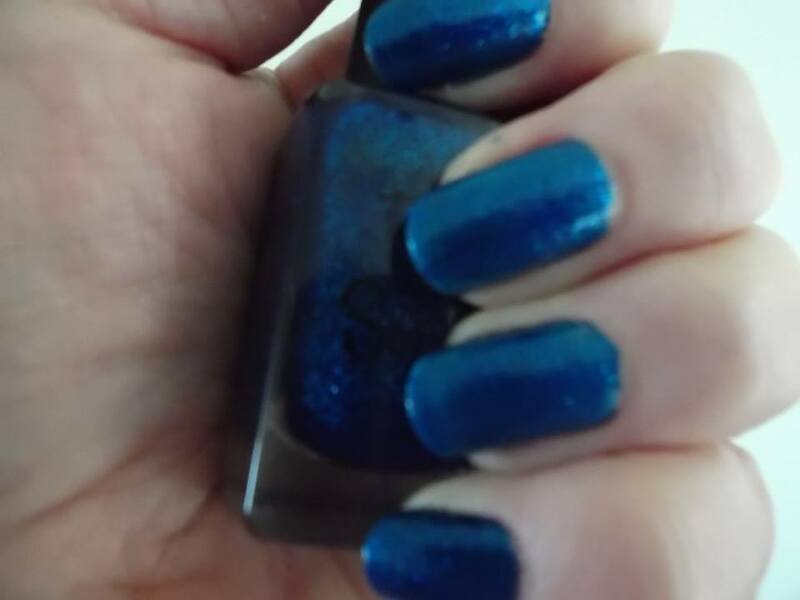 I dont know why this picture is here but everytime I try to delete it the whole post deletes so its just going to have to stay here for a bit of random weirdness. 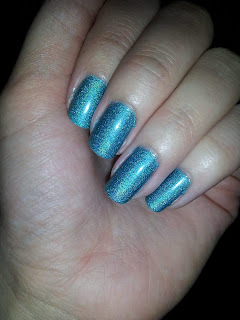 And finally Roni has her sparkle on with Zoyas Liberty which is amazing in person but stained my nails badly. 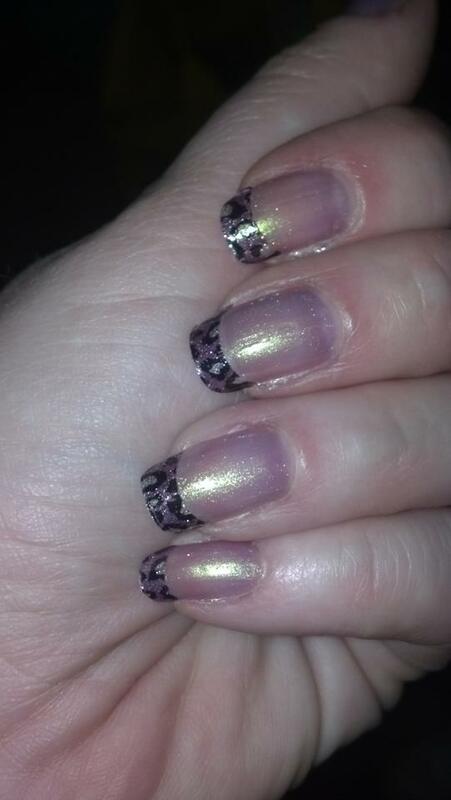 So there you have it the past two weeks of fun in our little group. Next week is half moons :o I have no idea what I am going to do! 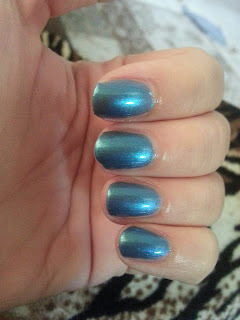 Essie "Naughty Nautical" and "Sunday funday"
Monday Mani challenge, week 6, "GREEN!